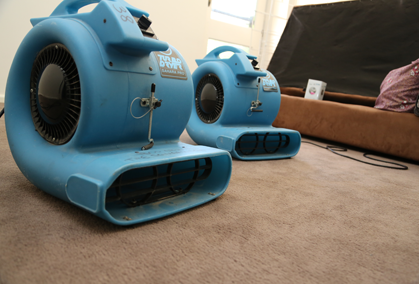 The Squeaky Clean Team offers professional carpet cleaning to Melbourne residents wanting efficient and effective removal of tough, worn-in stains. But if you catch them early enough – and follow the below steps – there are some stains you may be able to remove yourself. 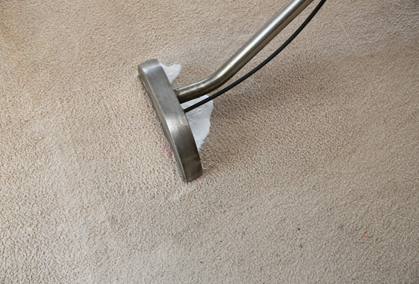 The dreaded blood stain is among the top reasons for people booking professional carpet cleaning in Melbourne. While bright red blood can be a confronting sight on carpet, it can also be removed completely if you act fast. If the stain has dried, brush it with a steel brush to break and loosen it up. In a spray bottle, combine 2 teaspoons of liquid dishwashing detergent with cold water. 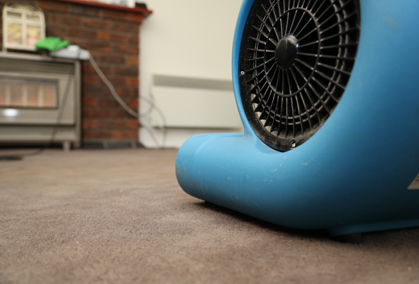 Don’t use warm water when carpet cleaning blood stains, as heat causes blood to coagulate. Spray the solution generously on the stain so that the stain is completely covered. Blot the stain with a paper towel or cloth until it has disappeared. Rinse with more cold water and repeat if required. 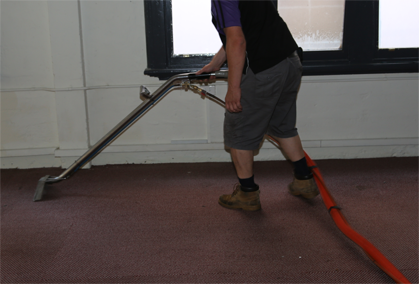 Another popular reason for people seeking expert carpet cleaning in Melbourne is the all-too-common ink stain. Spray some lacquer hairspray onto the stain to soften the ink. Blot the hairspray with a white cloth, being careful not to rub the stain. Keep blotting until the stain is lifted and the area is dry. Hand-brush the area, then vacuum to remove any remaining lacquer. Moisten with hairspray (non-oily) or rubbing alcohol. Blot the stain with a white cloth until the stain is lifted. Dab the now-clean area with a towel soaked in warm water. 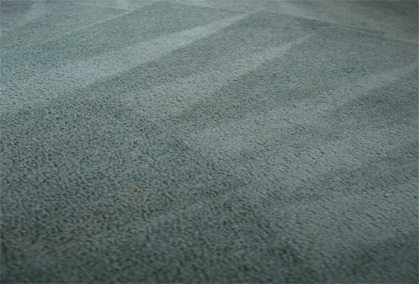 If the stain doesn’t lift, seek professional carpet cleaning. Remember: While these carpet cleaning methods may remove some of the stain, unfortunately ‘permanent’ really does mean permanent for some inks. For information on any of the Squeaky Clean Team’s services, including upholstery cleaning and carpet cleaning in Melbourne, please don’t hesitate to get in touch.